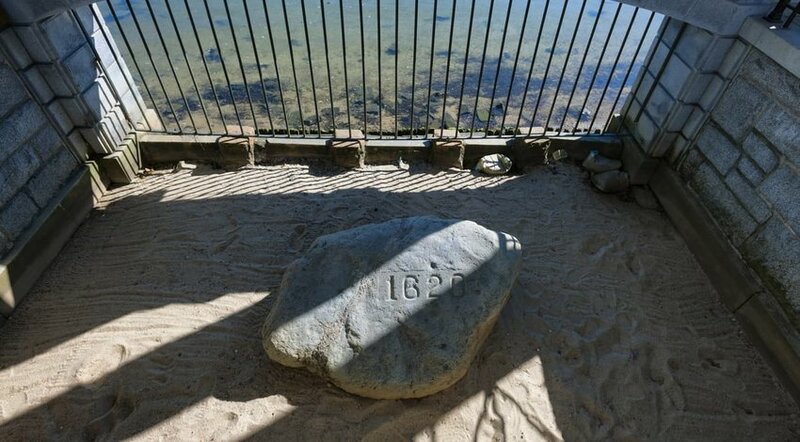 Just because your travel guide says that Plymouth Rock is a “must-see” stop on your New England vacation—don’t believe it! There’s a great deal of hype surrounding “popular” tourist destinations all over the country and they may not (and usually don’t) live up to their reputation. So, what’s the alternative? Instead, check out nearby vacation spots and activities that are just as fabulous and much less crowded. Here are 5 U.S. tourist traps to avoid - and where to go instead. If you're looking for the glamour of Hollywood or want to spot celebrities just waiting to sign your autograph book, don’t go to the Hollywood Walk of Fame. 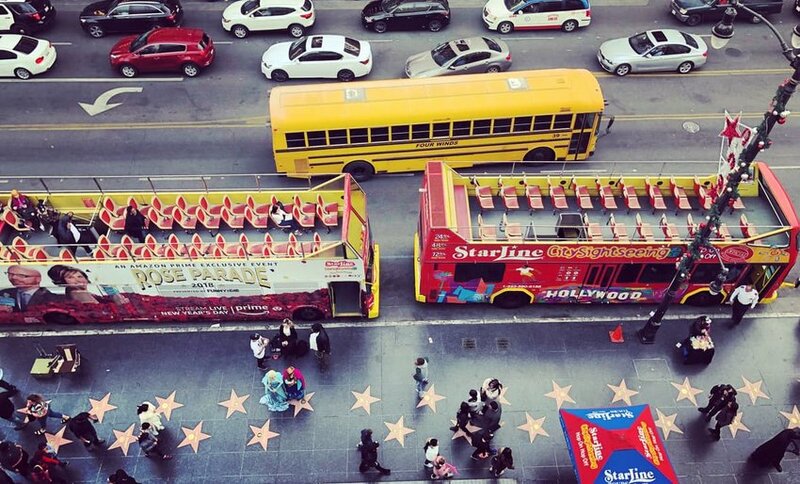 Instead of the glitz of Hollywood all you'll find are crowds of tourists, tacky gift shops and the odd street performer. The truth is that the area is much more grime than glam. If you have to make the trek, Grauman’s Chinese Theatre may be the only reason to venture into this area. If you want to truly see where Hollywood magic happens, head to one of the city's many film studios and take a tour. Studios are a great way to get a glimpse into film history and the secrets behind the camera. 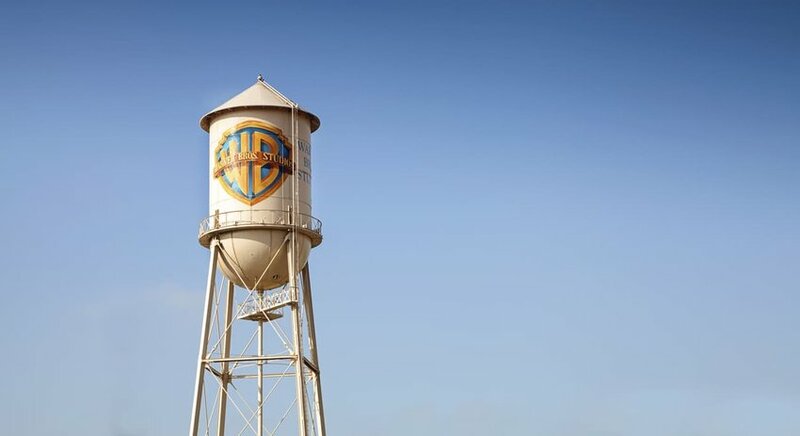 On the valley-side of Hollywood Hills, you'll find Warner Brothers Studios. A guided tram will zip you around the large studio grounds to show off all kinds of film sets. You'll feel like you're on location as you journey through old town squares and familiar cityscapes. See how films are made by visiting the interactive Stage 48: Script to Screen. Do you want to see where the pilgrims first landed in the New World? Then don’t go to Plymouth Rock! The real landing site was more likely near Provincetown on the tip of Cape Cod. Unfortunately, the town of Plymouth will try to convince you otherwise and get you to visit their star attraction. In our opinion, there are much better things to do instead of gaze upon a rock. If you're in the area, book a whale watching excursion. The season runs from April to October and the thrill of watching these giant mammals frolic on the open waters of the Atlantic is unforgettable. The tours are run by naturalists whose love of the whale will make your trip both fun and a learning experience. Grab some of the best seafood on the Eastern Seaboard at Town Wharf before you set sail from Plymouth to Cape Cod Bay, where you'll have the chance to get up close and personal with Finback, Humpback and Pilot Whales. If you are lucky, you may spot the mysterious and endangered Right Whale. Plus, you'll get the same view of land the pilgrims had hundreds of years ago. 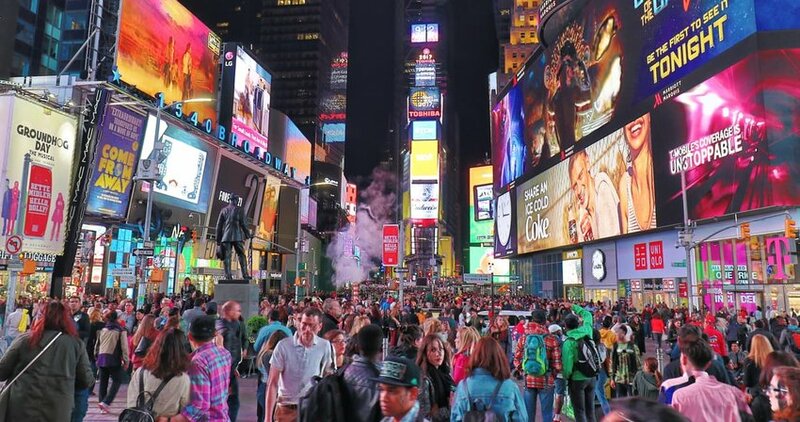 You know what you won’t find in Times Square? Locals. They avoid this spot like the plague, and so should you. The crowds are annoying and most of the shopping involves tacky (but expensive) souvenirs and boring chain restaurants. Times Square is the epitome of a tourist trap. New York has so much to offer that is more interesting and much cheaper. 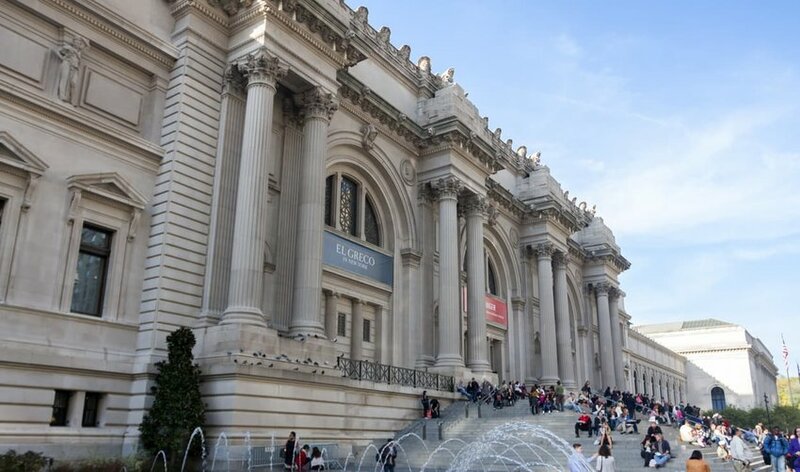 Instead of ogling at the lights of Times Square advertising the latest movie or fashion label, go see some real art at the Metropolitan Museum of Art. The Met, as it’s affectionately called, is so big that you can’t see it all in a day. Go online and find the exhibits that interest you and hit all of those on your first trip—you will be back! You should also consider the American Museum of Natural History, and the Museum of Modern Art. 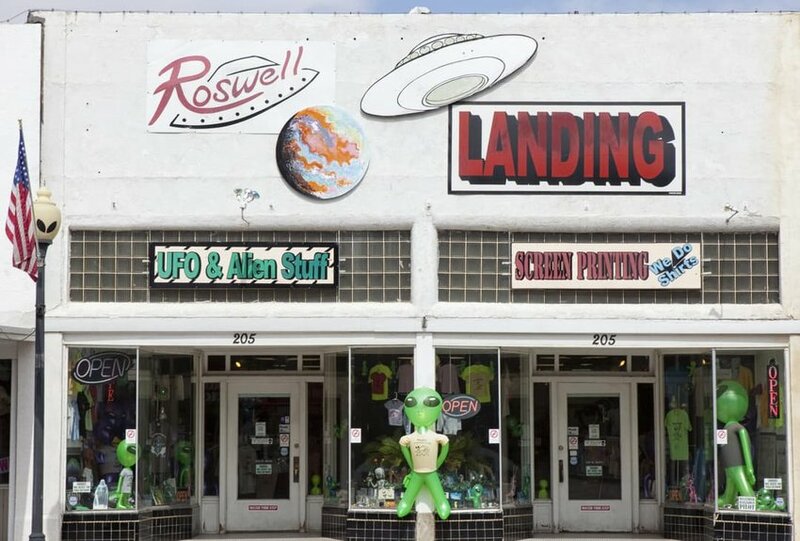 When you think Roswell, your mind immediately goes to aliens and flying saucers. UFO legends have turned the town into one big fat gimmick, where everything that could possibly be shaped like an alien or UFO is sold to tourists. The town prides itself on being the alleged site of a 1947 alien crash landing and has created a tourist trap that will remind you of one of those late-night, low-budget Sci-Fi movies—full of creepy aliens. The biggest tourist trap in town is the International UFO Museum and Research Center (sounds kind of scientific). The best thing—it will only cost you $5 to get in. If you are in Roswell and are interested in things that fly, skip all the UFO and ET nonsense and visit the Walker Aviation Museum. 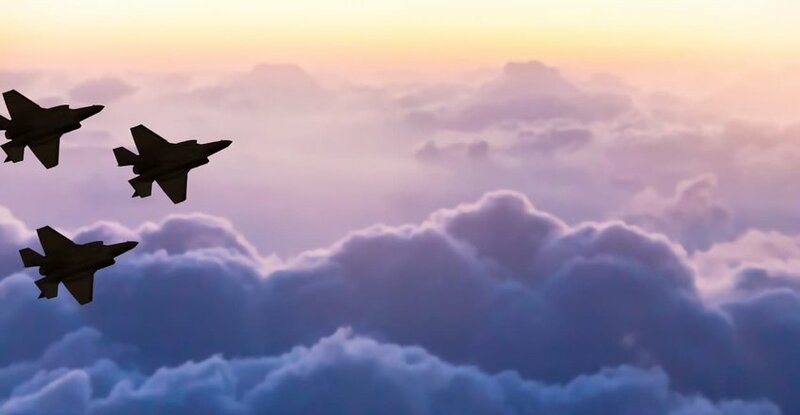 Based at the Walker Air Force Base, the museum is dedicated to sharing historical information about this important military base and the men and women who served here. Walker was the base for the US Air Force’s strongest fighting force during WWII and home of the famous Enola Gay. If there was a vote for the worst tourist trap in the country, Graceland would definitely be in the running. Even Elvis would wince at its gaudiness and how his estate has chosen to memorialize him. 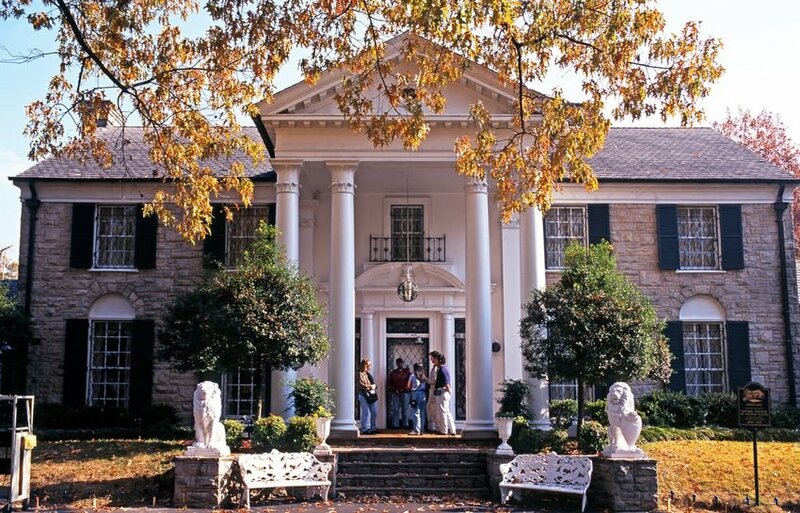 Aside from the excess number of Elvis imitators, Graceland is way overpriced. Admission does not even get you access to much of the home and you basically have to guide yourself around with an iPad (John Stamos’ voice is there to talk you through the tour). The food is as bad as the tour so, unless you are a die-hard fan of the King, avoid both at all cost. 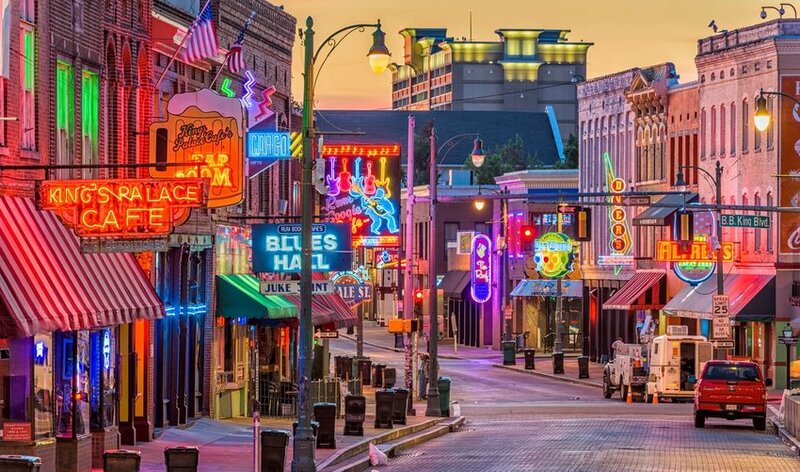 If you want to feel the rhythm and blues of Memphis, head to Beale Street. It may not be less crowded but at least you'll have plenty of space to spread out and explore the bars and restaurants that feature live music performances each night. If you're lucky, you'll catch the Beale Street Flippers performing in the street.